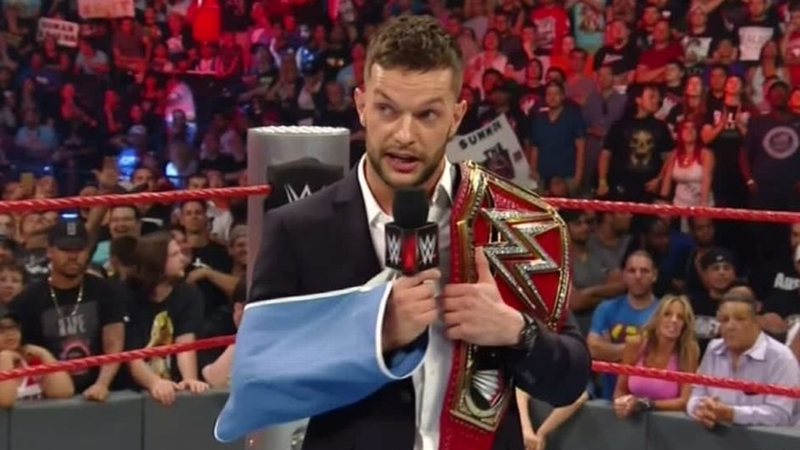 Finn Balor’s injury at SummerSlam forced him to relinquish the WWE Universal championship title. The WWE Universe was obviously disappointed. 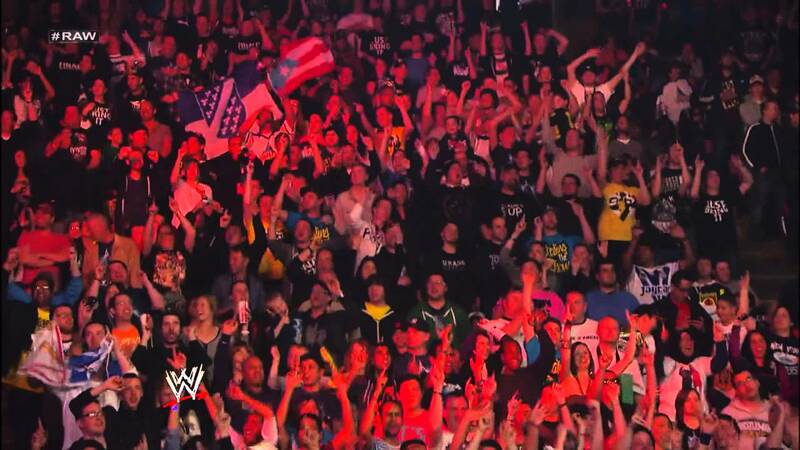 Evidently, so Finn Balor has a huge fan base. However, one must admit the injury has some positive aspects also. 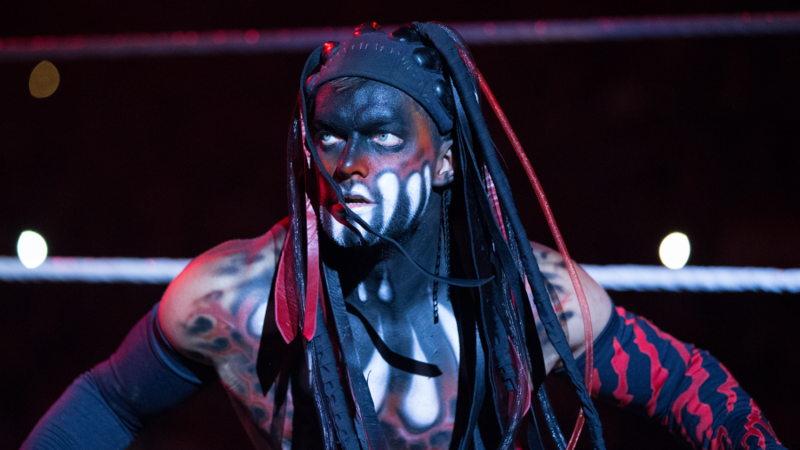 WWE released an update on Finn Balor’s injury and clarified that the superstar would be out of the ring for at least six months. Therefore it is safe to assume that WWE creative team will book a Wrestlemania main event for the title which Balor never lost. No matter what every time a WWE superstar returns to main event Wrestlemania it goes on to create a lot of hype. No points for guessing WWE is looking forward to making Finn Balor the face of RAW. So obviously he will be part of all the main events once he returns. And it is a thumb rule that the face of WWE has to be a surprise package for Royal Rumble (For example John Cena, Rock, Triple –H each one of them has made their surprise return at the Rumble match). 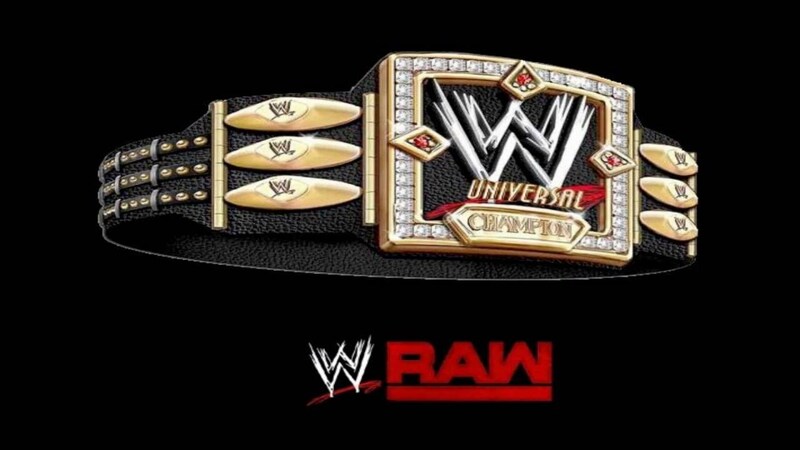 The WWE universal championship is a new title and yet to get that required footage. Now that WWE has no fixed champion the creative team can easily try a variety of storylines to make the title more important. WWE can also use this opportunity to make a possible (and most awaited) ‘The Club’ storyline. Finn Balor’s injury has indeed opened a lot of opportunities for the creative team to write a scintillating Wrestlemania storyline. Long term absence of a superstar for injury by default causes the WWE universe to wait anxiously for the news of return. The ‘Anxiety Factor’ is bound to increase the stardom of Finn Balor. And we all know the faithful WWE universe will happily embrace Finn once he returns. Remember John Cena’s return after injury? The crowd went mad. Something similar will happen when we hear the rocking Finn Balor entrance music after six months. Get well soon Champion.